Tommi brings to Reuveni Real Estate 10 years in property management experience. For the past decade, she has been providing building owners exceptional customer service and exceeding expectations. Attention to detail and solution-based focus plus previous experience in residential sales and leasing made for a seamless transition into new development. Born in Brooklyn and raised in Virginia, Tommi returned to the city to obtain both a B.S. and M.S. from John Jay College. 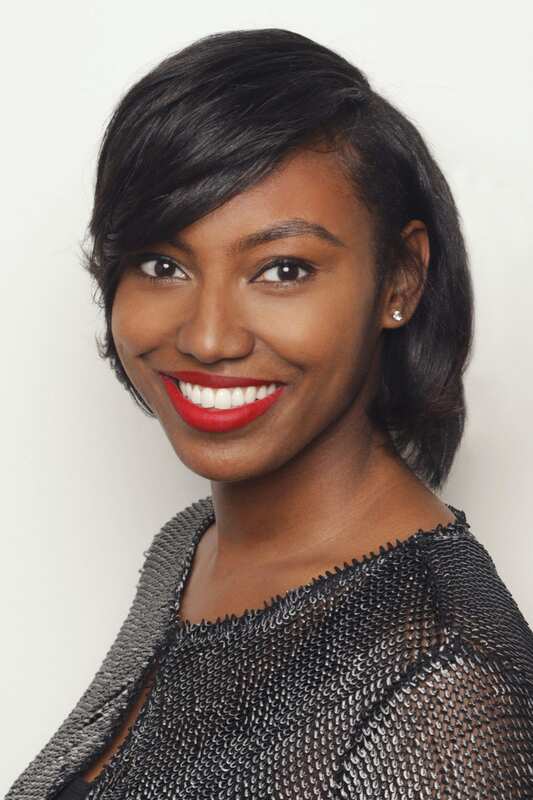 During her first year of graduate school, she was introduced to NYC real estate and discovered a strong desire and passion to pursue a career in the industry. She can often be found enjoying local eateries in her Bed-Stuyvesant neighborhood, spending time with her much-loved French Bulldog or exploring new travel destinations.